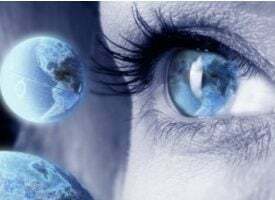 Today the top trends forecaster in the world told King World News that the great global panic is now on throughout the world. 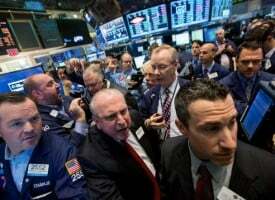 He also discussed one major market move is going to shock the world and the greatest threat to the global Ponzi scheme. Gerald Celente: “Andrew knows his markets and I concur with him because we’re forecasting that the same thing is going to happen with gold. When the gold price rises it is not going to go up slowly, it is going to spike. 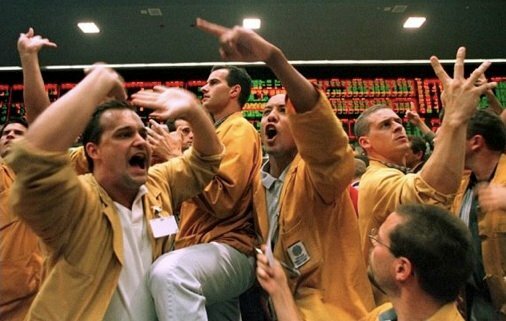 You are going to see a number of up-limit days (in the gold market)…. 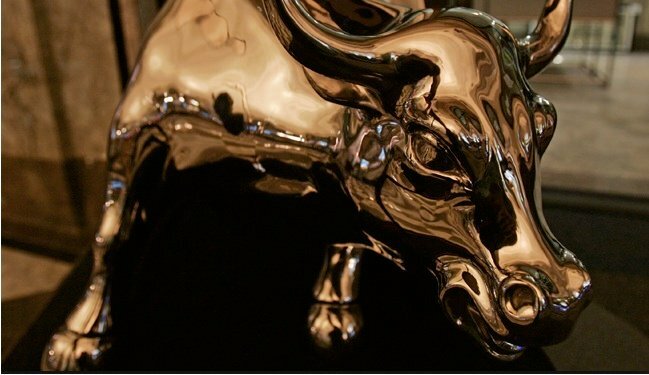 “For gold to be soft as we are watching a panic spread throughout the world is irrational. There has to be manipulation. That’s not a conspiracy theory, it’s a fact. 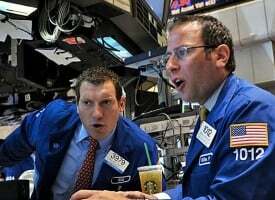 We know there have been manipulations whether it’s in Forex or LIBOR, and we know for a fact that banks have been convicted of felonies for rigging those markets. 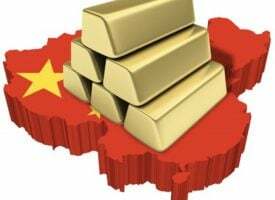 It’s not in the interest of the Chinese, America’s central bank, Japan, or Europe to see their currencies under pressure as gold prices rise. In China, for example, the panic is on. As a matter of fact the panic is on throughout the world. We just saw the Shanghai Index decline some 30 percent from its June 12 peak! Anyone else in any part of the world would call that a crash. Look at what’s going on with Greece and the whole eurozone. Than the panic is on. How could anybody with an ounce of brains that lives in Greece keep their money in the banks as they saw this crisis unfold? Now they are waiting in line because they have a ‘bank holiday.’ ‘Bank holiday,’ how’s that for BS? ‘Holiday,’ we’re going to take your money and hold it and maybe we’ll give it back to you. Look at the amount of gold purchases going on in Greece right now. Don’t they wish they had their money in gold, rather than in a bank in Greece? There is no recovery in Japan. You are already looking at declines of currencies around the world. Indonesia — the currency is down over 7 percent. Brazil has a recession going on. So central bankers around the world don’t want to see gold prices go up because that’s a direct reflection of their global Ponzi scheme. They’ve been pumping the markets with record low interest rates. You have zero percent interest rates here in the United States going on what, 91 months? You are looking at negative interest rates in parts of Europe. We saw negative Swiss and German bond yields. And the Chinese are desperately trying to pump up their failing market and that’s one of the biggest markets in the world. Look at all the retail investors in the Chinese market. It’s doubled in one year. It has nothing to do with the fundamentals of the economy. So it (the global financial system) is one big Ponzi scheme and gold prices are (temporarily) being suppressed by the central bankers (but the price suppression won't last).” ***KWN has now released the incredible interview with the top trends forecaster in the world, Gerald Celente, where he discusses why the global panic is on, what surprises to expect and how it will impact major markets, including gold and silver, and you can listen to it by CLICKING HERE OR ON THE IMAGE BELOW. ***KWN has now released the extraordinary audio interview with Andrew Maguire, where he discusses the gold and silver takedown, why the silver market is poised to skyrocket, the astonishing moves in the gold market by the bullion banks and much more and you can listen to it by CLICKING HERE OR ON THE IMAGE BELOW. 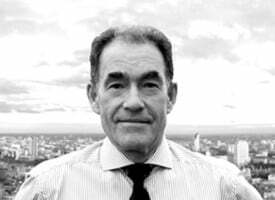 ***ALSO JUST RELEASED: Whistleblower Andrew Maguire Says Short Selling Of Gold And Silver Was Done By Central Banks To Avoid Another Lehman Moment CLICK HERE.